The raging controversies over the compatibility of the Christian Faith and modern science that have divided public opinion have swirled around the introduction of theological ideas and interpretation into science textbooks in public schools, creating a confusion of categories and methodology that threatens to handicap both science education and authentic theological instruction. 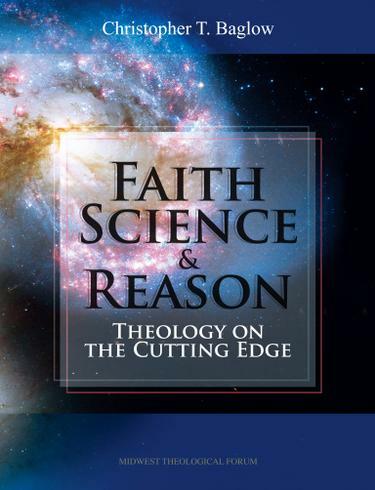 In this pioneering textbook, theologian and author Christopher Baglow takes a different approach the inclusion of science in a theology textbook for the purpose of rediscovering faith on the frontiers of science. The result is a stunning reconsideration of the relationship that delivers new insights into the Christian Faith while preserving the integrity, and the astounding heritage, of modern science. Miracles: Signs and Wonders at the Crossroads of Faith and science.